Increase blog traffic with Google Analytics. 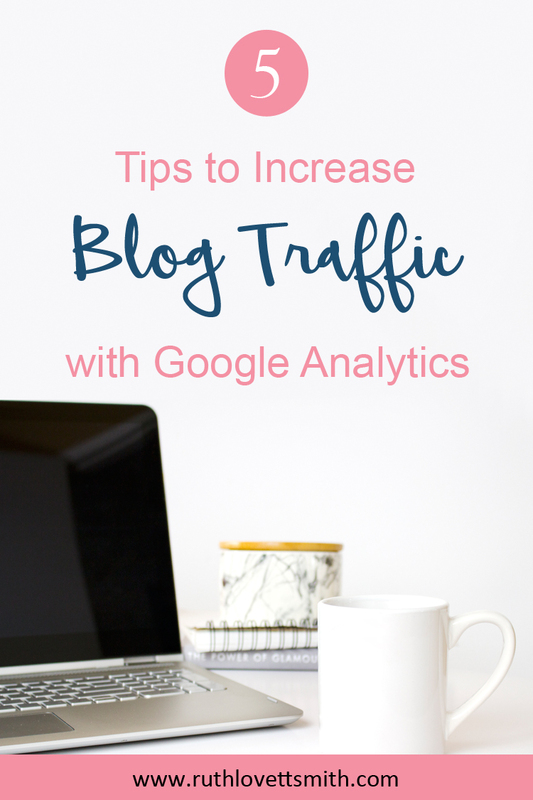 You can increase blog traffic by installing Google Analytics, reviewing traffic reports, and making a plan. Are you looking to increase blog traffic? Did you know that Google Analytics can help? Google Analytics is the first step you should take to increase blog traffic. If you haven’t already installed Google Analytics, you should do so immediately. It is a helpful tool that will give you tons of insight into your website. Google Analytics is a web analytics service that tracks and reports website traffic. It is the most widely used web analytics service on the Internet. Click SIGN IN > Analytics. To create an account, click More options > Create account. To sign in to your account, enter the email address and password associated with the account. Follow the instructions to add the tracking code to your website or mobile app so you can collect data in you Analytics property. Once you have Google Analytics up and running, you’ll want to wait a week or two while the tool collects data. If you already have Google Analytics installed, you can learn how to increase blog traffic by looking into the data that is provided. What Does Your Current Traffic Look Like? You can learn how much traffic you are currently getting by going to Behavior > Overview. Here you can see your site’s page views, unique page views, time spent on a page, and the bounce rate. You can also see which pages are getting the most page views. Tip 1: You can use this data to increase blog traffic by figuring out what posts are most popular. Then ask yourself, why are those posts popular? Are you using catchy, keyword rich headlines? Did you share the post on a particular social media platform? Take that information into account when creating new content. If you continue to repeat what you did with successful posts, eventually all of your posts will generate more traffic. Learn where your traffic is coming from by going to Acquisition > Overview. 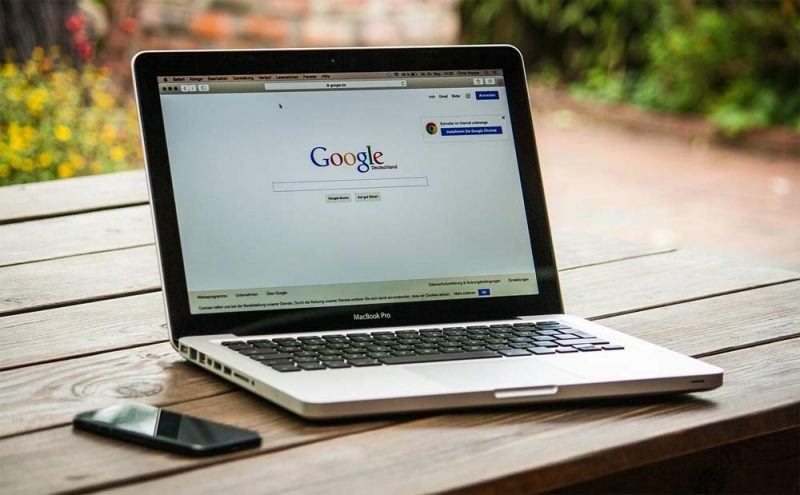 Here you will see if you are getting Direct Traffic (traffic from someone entering your URL), Social Traffic (traffic from social media), Organic Search Traffic (traffic from search engines), and Referral Traffic (traffic from other websites). Click on Social and you will see which social media platforms are sending you traffic. 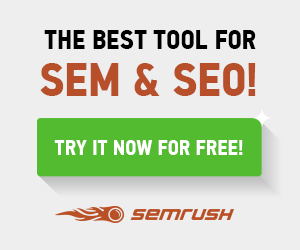 Click on Referral and you will see which websites are sending you traffic. Tip 2: You can use this data to increase blog traffic by learning which social media platforms are working in your favor. If Pinterest is sending you lots of traffic, focus more of your efforts there. If Facebook or Instagram is sending you a lot of traffic, spend more time on those platforms. Are you getting loads of referral traffic? Figure out why. Then consider partnering with those that are sending you traffic. Referral traffic means back links. And back links are key in getting search engines to recognize and rank your posts and site. You can learn who is visiting your website by going to Audience > Overview. Here you will see how many visitors are new vs returning, what country they come from, as well as what browser or operating system they are using. Go to Audience > Overview > Demographics > Overview and you will learn the gender and age of your visitors. Tip 3: You can use this data to increase blog traffic by tailoring your content to your audience. If your readership is largely female, you can cover topics that appeal to females. If your audience is of a certain age, create content that appeals to that age group. Creating content that is geared towards your current audience increases the likelihood of those users returning to your site. 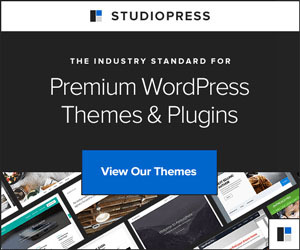 When Do Users Visit Your Site? Lastly, you can determine when you get the most traffic by going to the Home page of your Google Analytics account. Here you will see a chart that will tell you how many users visit your site, by day and by hour. Tip 4: Consider using this piece of information to increase blog traffic by scheduling your posts during times of high traffic. 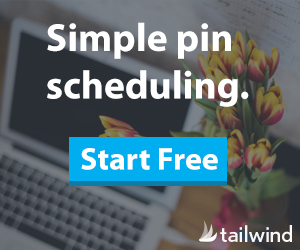 If you schedule your posts during times of high traffic, more people will see your posts and that may result in more sharing or clicks through to other posts on your site. Bonus Tip 5: Add links to other relevant posts in or at the bottom of your posts. This increases click-throughs and page views. Looking for more blog traffic tips? Visit my Increase Blog Traffic page for more posts. I hope you found this post helpful. If you did, please consider sharing it by clicking on the social media icons below. This is a great resource. I love learning more about Google Analytics. This is great information especially for new bloggers. I wish I would have known this when I started. Thanks ladies for stopping by and commenting. I sincerely appreciate it! I hope you found these tips useful. Don’t hesitate to reach out if you have any questions! I love GA! It’s a super useful tool, not to mention that it’s free. Another tool that goes hand in hand with GA is Search Console. It’s another Google product that shows you insights on the SEO part (keywords, impressions and so on). Google analytics are essential for a blogger to understand because they really do help your with your strategy! I know some people get overwhelmed trying to understand it but it really isn’t that hard once you understand the basics of it. 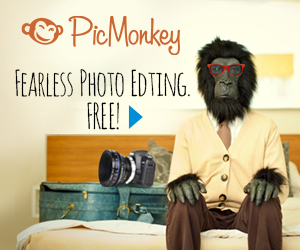 This is a very clear and direct explanation of how this tool can be used by bloggers! I use Google Analytics, but I will admit, it’s often for my own amusement, as I often find that the search queries that lead people to my blog can be pretty funny! Such a good, informative post on Google Analytics! This is helpful for beginners – such a great way of explaining the ins & outs of GA!